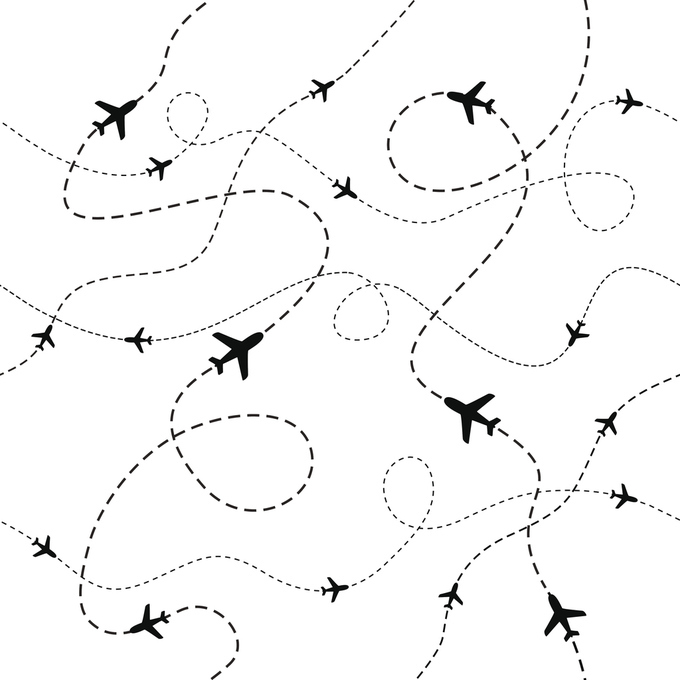 Earning travel rewards with a credit card can be an expensive proposition. If you want to earn miles on a specific airline, you have to go with a co-branded airline rewards cards, and those usually come with an annual fee. On the flipside, travel rewards cards that don't have an annual fee usually have a generic travel credit that you can apply to your statement, which, if you're looking to build miles with a particular airline, isn't particularly helpful for your strategy. Now Citi has a new credit card that marries the best of both worlds, if you're a loyal traveler with American Airlines. 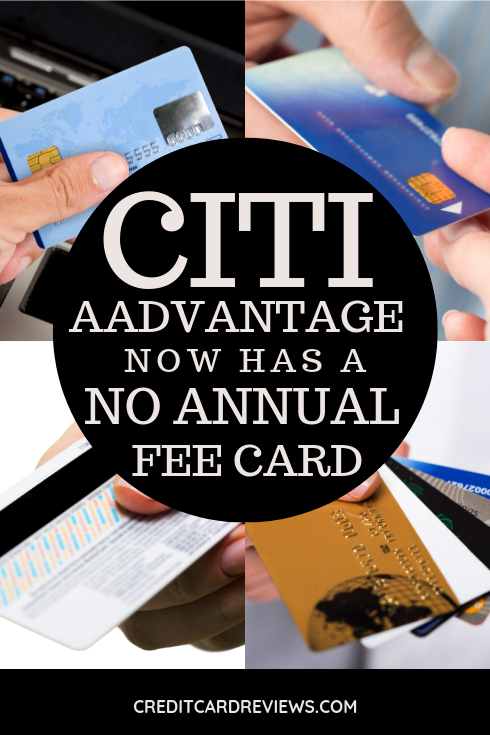 It's the new Citi Aadvantage MileUp card, which allows consumers to earn extra miles on purchases with no annual fee. Cardholders can earn double miles on purchases they make at grocery stores, which includes convenience stores and bakeries, but it doesn't include warehouse stores like Costco, general merchandise and discount stores like Target, fast food restaurants or bars and cafes. Cardholders also can earn double miles on American Airlines purchases when booking travel through American Airlines. All other eligible purchases earn one mile per dollar spent. The card also comes with a couple of smaller perks, such as 25% off inflight food and beverages purchases on American flights. There's also no limit to the amount of miles you can earn with the card, and as long as you earn miles by flying with American, one of its affiliates or an AAdvantage participating airline, or you use the card once every 18 months, your miles won't expire. While not having an annual fee is a key incentive for a lot of people, you have to pay close attention to the terms of the card. If Citi isn't making money from an annual fee, it's going to try to recoup that income elsewhere. The terms of this card are definitely ones to pay attention to because they might not be very favorable to you. If you're prone to carrying a balance from month to month, you might want to be careful with this card because it's got a hefty APR of 17.99% to 25.99% based on your creditworthiness. That's one major point to be aware of, as the interest rate is a couple of points higher than many other rewards cards--even for people with great credit. Cash advances have an even higher 27.24% APR, and if you get socked with a penalty APR for making a late payment or making a payment that's returned, you'll be paying a whopping 29.99% APR potentially indefinitely. On top of that, you'd have to pay a penalty fee of up to $35. Other fees include a balance transfer fee, a cash advance fee, and a foreign purchase transaction fee. Some cards on the market no longer have those foreign transaction fees, and if you often travel internationally, this card might not be as valuable to you because you'll end up paying more on your purchases outside of the United States. For some people though, those elements aren't deal breakers, so this can still be a great way to rack up your frequent flier mileage without paying an annual fee. Citi's also offering a couple of introductory bonus offers. After you get the card and spend at least $500 on purchases within the first three months you have it, you will get 10,000 bonus American Airlines Aadvantage miles and a $50 statement credit. If you've gotten a mailer about the card with an invitation code, you may also have a 0% APR introductory rate on balance transfers and purchases for 18 months. On the whole, if you're a loyal American Airlines flier, Citi MileUp could be a great credit card to have in your wallet. But if you're not good at paying your card bill on time or always carry a balance, the miles you earn may not offset the fees and interest you pay.